Welcome back to the final article in our comprehensive Facebook retargeting series where we are teaching you how to leverage Facebook retargeting ads to recover the 98% of people who leave your website and to increase conversions and revenue. In our final article below, we are going to teach you how to launch your ads and measure the results. 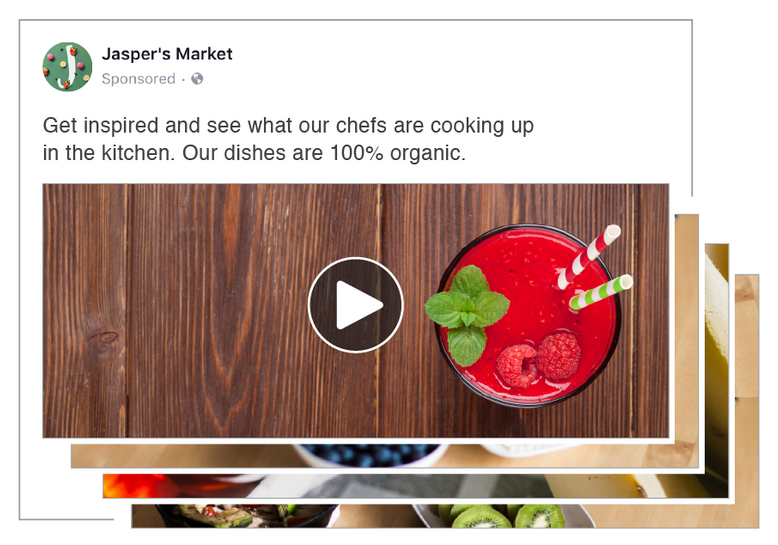 To launch your ads, you first need to tell Facebook your overall objective. If you aren’t sure which objective to choose, Facebook published a helpful resource here. NOTE: If you selected “Conversions” as your objective, you will need to set up a conversion event first to tell Facebook exactly what you want to track and which website pages will be part of the conversion. If you haven’t already set up your events like we discussed in Part 3, you can do so at this stage. 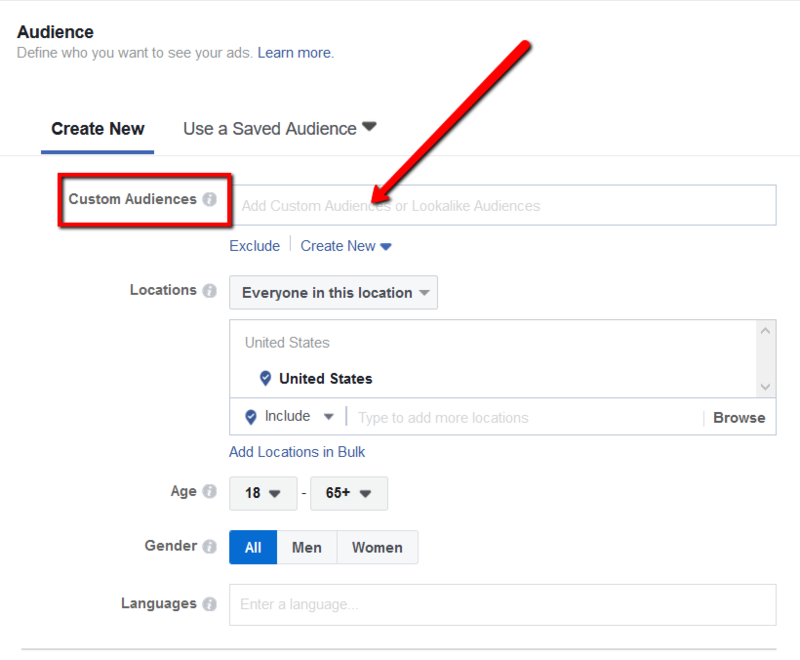 The next step is to tell Facebook where you want to show your ads. Facebook recommends that you let them automate the process, which means they will choose the placement that is likely to perform the best. If you want to focus on a specific placement, choose Edit Placements and select your options. If you are a beginner, don’t be intimidated by choosing your own placements. You don’t have to let Facebook automate this for you. The reason is that, with so many places to show the ad, your ad may not be suited for all placements. Start with some Facebook News Feed and right column ads and see how they perform. You can always expand in the future or try an automated campaign alongside others. 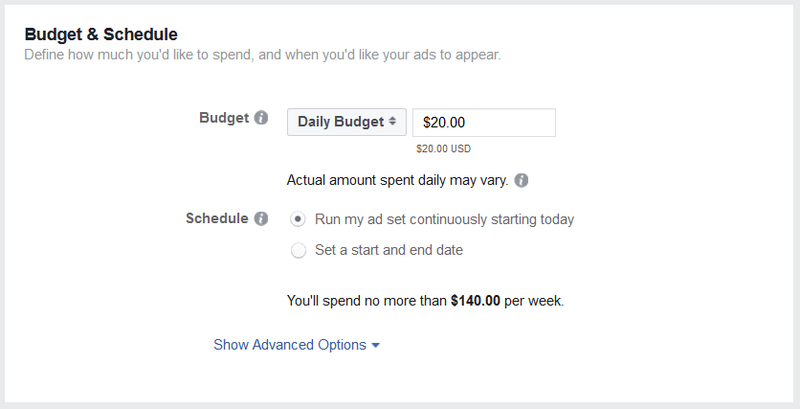 In this section, tell Facebook how much you want to spend and how long you want your ads to run. We recommend that you start with a low budget if this is the first time you are running ads. Calculate how much money you are willing to spend per month and then divide by 30 to get a daily amount. Then, tell Facebook whether you want to run the ads without a stop date OR set an end date. You will notice Advanced Options at the bottom of the panel. Though these are not mandatory to run your ads, using them can enhance your campaigns. Use this advanced optimization if you are not satisfied with the delivery of your ad sets. This feature is not recommended for beginners, as it may result in a temporary hike in ad costs to offset the increased delivery. 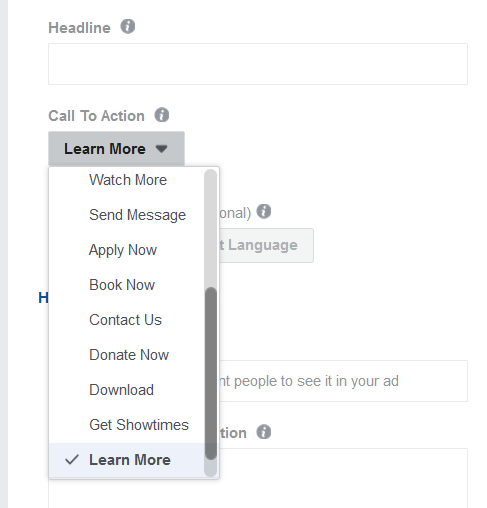 Facebook offers detailed instructions on ad delivery optimization here. What you are paying for when you launch Facebook ads is a unit cost per every action your users take (that is, if you are running ads with action-based objectives). This cost can also be called a bid. GOOD TO KNOW: If you are new to Facebook ads, the system works via bidding. When you set a value to a campaign (what you are willing to pay), this is referred to as your bid. 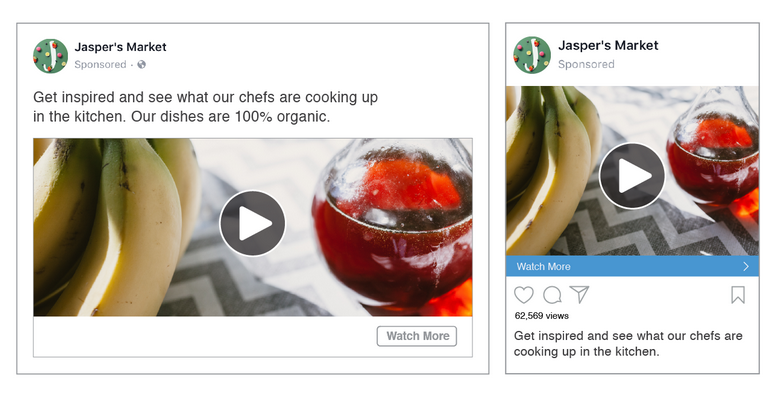 Facebook uses this data to display ad results to target markets. Bids that are too low will suffer from less visibility if other advertisers are bidding higher. Higher bid prices will give you more visibility, but you will shell out more money. Though it’s a constant balancing act, bidding gives you control over your ads and allows you to fluctuate with your ad performance and budgets. If you are unsure where to begin, stick with Lowest Cost. Stay here until you have enough historical data to make an educated decision on what to bid. 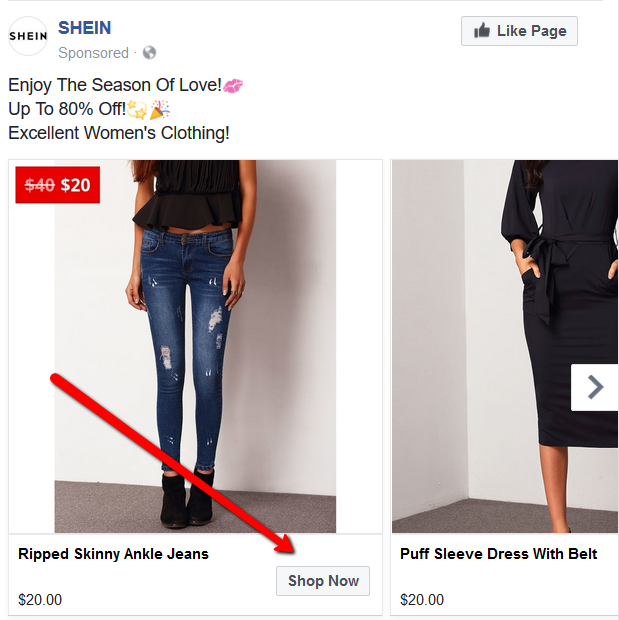 If you want to optimize for the lowest -priced clicks, but you don’t want to exceed an amount, use Lowest Cost with a bid cap (the cap informs Facebook the maximum you will pay for a conversion). 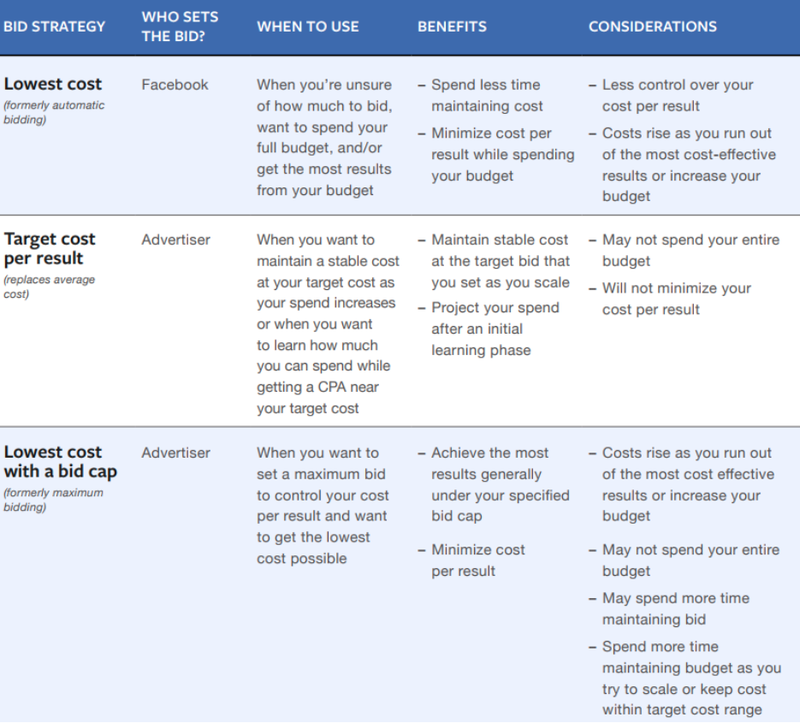 The Target Cost tells Facebook to keep your cost per action stable at the figure you designate. Here’s more information from Facebook on bidding strategy. If you want to manually bid on your ads, one place to start is to check your industry averages. 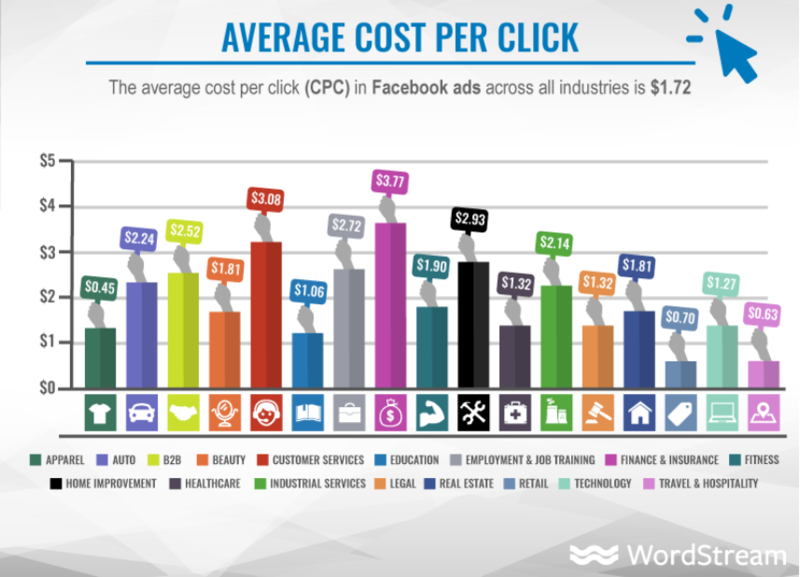 Below is a table that lists the average cost per click (CPC) for industries in 2017. Your ad costs will also vary depending on ad placement (News Feed, right column) and quality. If your ad performs well and Facebook gives it a high relevance score, your ad costs will decrease. If you don’t know how to create a quality ad, we discussed this in detail in Part 4 of this retargeting series. WordStream also lists average click-through rates and conversions for 2017 in this article. 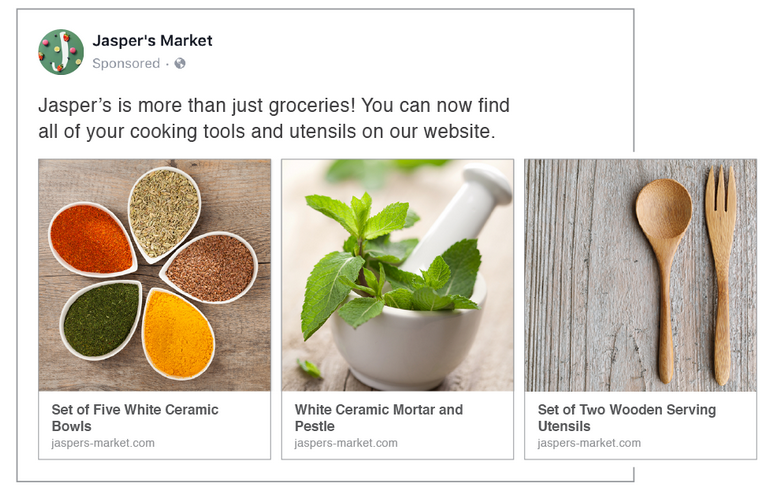 For more detailed information, Facebook explains the different types of ad formats here. The next step is to upload your images, add your copy and select your call-to-action button. Writing compelling copy is a much broader topic than this article will allow. Fortunately, there are plenty of helpful resources out there, along with companies that offer professional copywriting services. The call-to-action button is a small gray button that sits at the bottom of your ad. Once you add these elements, click “Confirm” and you are ready to launch your ad. Congrats! IMPORTANT: Once you confirm, Facebook will review your ad and tell you when it launches. Facebook will reject the ad, however, if it doesn’t follow their guidelines. If you get rejected, remove the guideline offender and re-upload. It’s best not to play with Facebook’s guidelines. Sometimes a faux pas can bypass the approval process, but we strongly recommend following Facebook’s guidelines to the letter so you don’t risk an account shutdown. How Do I Know if My Facebook Retargeting Campaign Is Successful? You launch your ads and begin to see some numbers and stats flying in. Now what? CPA, CPM, CTR…CDC? What does it all mean? Analyzing the data to figure out how your ads are performing is crucial to scaling your Facebook ads and preventing the dreaded wasting of funds. Data can also inform your budget decisions and help you determine how much you should spend on future ad campaigns. 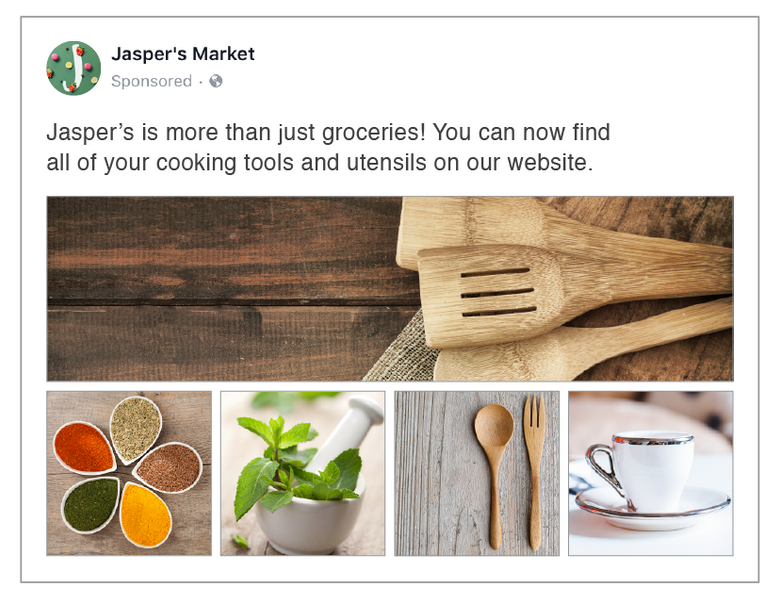 The good news is that Facebook offers several metrics advertisers can use to measure success, from tracking leads and conversions to engagements, reach and brand awareness. 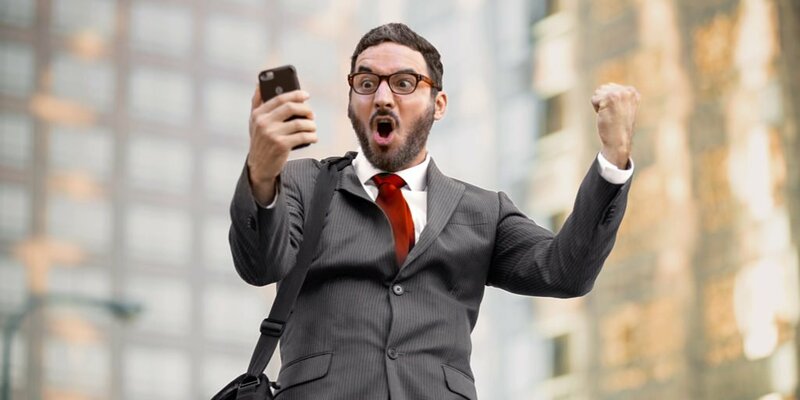 CTRs can tell you how your audience is initially responding to your ad. If your CTR is below 1%, rework the ad or start from scratch. If you continue to run the ad, you will waste money showing an ad to a disinterested audience. CPM (cost per 1,000 people viewing the ad) is another metric that advertisers typically use to get an initial feel for ad performance. Once you assemble a good amount of data (at least a few campaigns), review your average CPM and compare campaigns and ad sets. For example, if you have some data from the CPMs of your best-performing campaigns, if future campaigns don’t measure up, turn off those ads instead of wasting money. Or, if they are performing close or better, ramp up the budget. Engagement metrics can give you an idea of how your audience is reacting to your ads. Review the number of engagements (clicks, shares, comments, etc.) your ads are getting to determine if your audience is interested in your ad. The Reach metric reveals how many people saw a particular ad. This metric will show you how relevant your ad is. Remember that Facebook assigns a relevance score to your ads and the higher the score, the lower your ad costs. 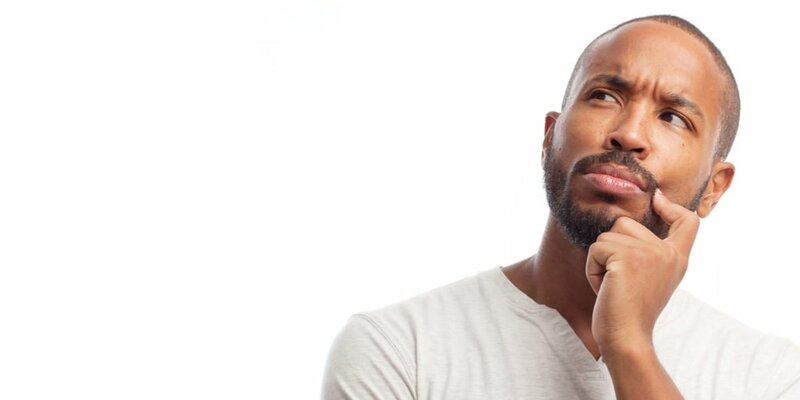 The ultimate goal of conversion-focused ad campaigns is to get prospects to take some type of action, be it making a purchase, becoming a lead, adding a product to the cart, downloading an app, etc. The CPA measures what you paid for a user to take the action you set up when you launched your ad. Review your cost per action to determine whether your ads are turning a profit. Use your CPA values to determine whether your campaign is profitable (ROI). As a simple example, if you are paying a purchase CPA of $5.00, but each product sale profits you $10.00, you are generating a return on your investment (Revenue – Cost / Cost). If you need some additional help, HubSpot created an ROI calculator for B2Bs to help you determine whether your ads are paying off. Final word of advice: Review your metrics regularly and don’t limit yourself to one or two. All of these metrics can give you an indication of how your ads are performing. By now you should have a better grasp of Facebook retargeting and be ready to create and launch some ads. Go ahead and dive right in. That’s the best way to learn. Start with a small budget ($100 / month) and get familiar with the interface and the various methods that can be used to analyze your results. As you feel more comfortable, scale up your campaigns. And, as always, we are here to help you every step of the way!